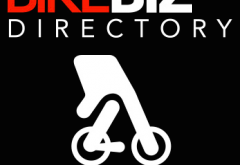 From this month, registration for the 2013 BikeBiz Bible directory is once again open – so if you’d like to feature, or revise the details previously listed for your business, get in touch. 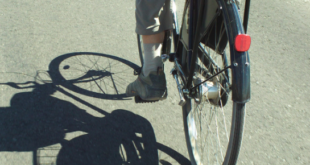 To submit your company’s details, email BikeBizBible@intentmedia.co.uk and include only your business’ name, phone number, website and a maximum of two categories in which your business is most relevant. For advertising opportunities, including logo placements, please contact Carly.Bailey@intentmedia.co.uk or Jennie.Lane@intentmedia.co.uk, or call 01992 535646.